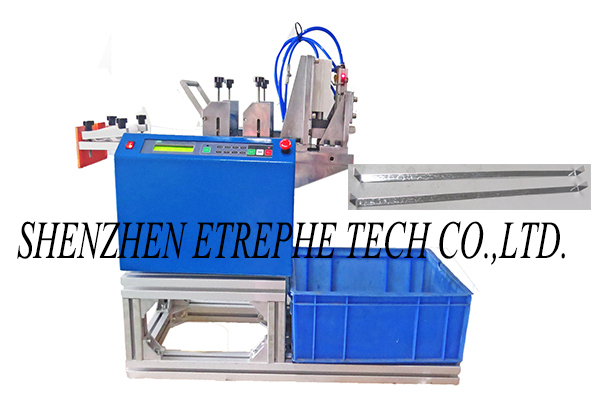 Shenzhen Eterphe Tech Co.,Ltd --Solar photovoltaic welding Tin-plating Machine series,PV Ribbon cutting machine series, PV Ribbon L shape bending machine series, PV Ribbon busbar overlap welding machine series,solar cell welding machine series ，the development and customization of some special machine etc. 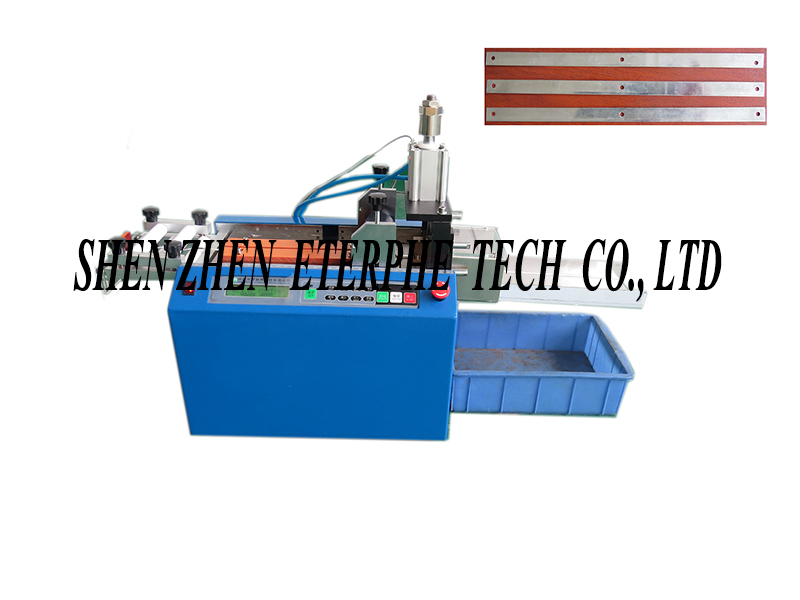 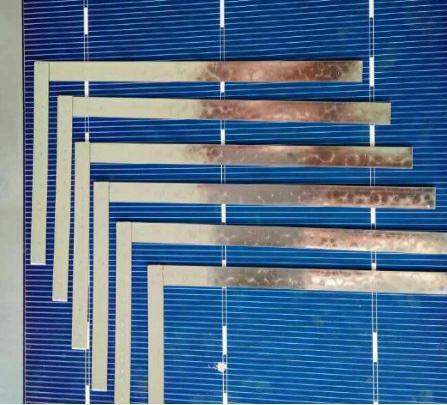 Thereinto, our self-developed bending machine series & PV Ribbon busbar automatic overlap welding machine series,which improve the original production technology &fill the blank of the industry & receive the big welcome of many PV module & PV Ribbon manufacturers. 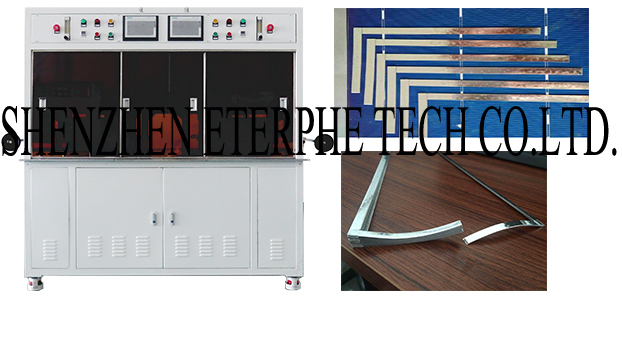 Company ambitions More.. Company News More..
Shenzhen Eterphe Tech Co., Ltd.